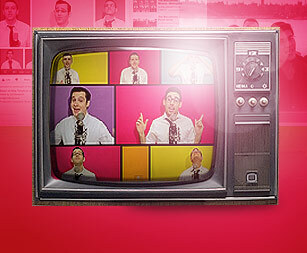 Do you have a question for the Maccabeats or want them to come to your community next? Shoot them an email, you’ll hear back before you can flip a latke. 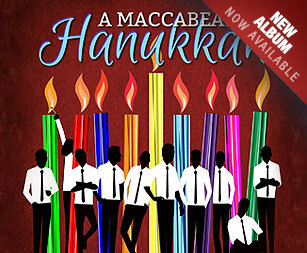 Also, there’s nothing the Maccabeats love to hear more than how their fans relate to their music, so please don’t hesitate to share your experience. 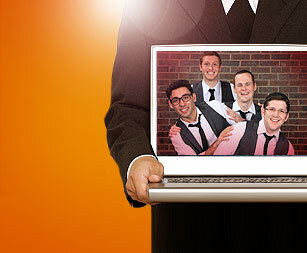 Using nothing more than the human voice, a clean-cut presentation, and a little Jewish humor, the Maccabeats connect with fans of all backgrounds and ages.